A little backstory: I was an early adopter for the Liberty+ awhile back. I missed the kickstarter by a day, but patiently awaited the retail launch of the Liberty+ and then paid full MSRP on Amazon the day they were available. My review of those earbuds are still on these forums if you're interested in checking that out. In the span of time since then, I have tested numerous truly wireless earbuds and have settled on the AirPods as my daily driver. 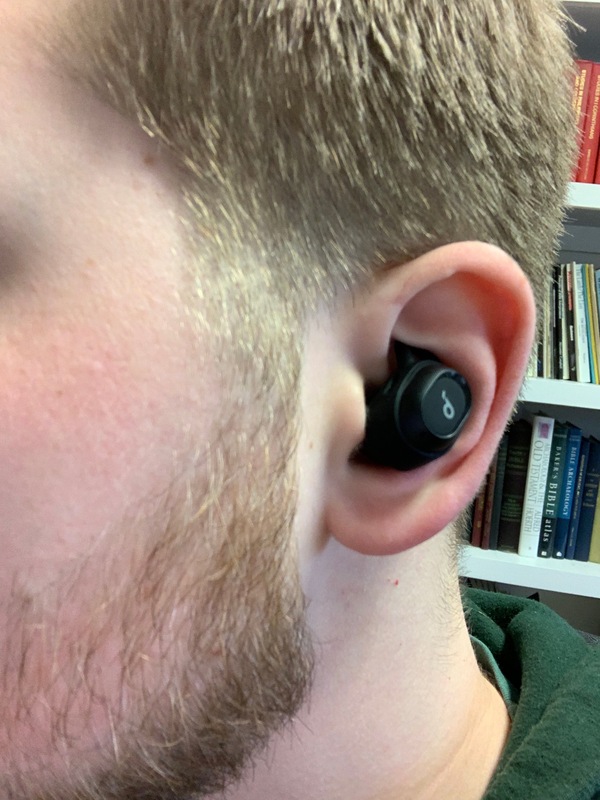 Some of my use of the AirPods on a daily basis has influenced my review of these earbuds, but all in all, I'm a big fan of the Liberty Neo. Compared to the Liberty+ these are much more cheaply made. but, at less than half the price of the Liberty+, the Liberty Neo are more than sufficient in this category. At no point do I feel like these earbuds are going to fall apart on me. Even after accidentally dropping them, they weren't scuffed up and continued to function perfectly. I have no doubts that these will hang on for a long period of time, and that many of the hardware issues that were associated with the Liberty and Liberty+ are likely fixed. The fit for the Liberty Neo are amazing! These are much more comfortable compared to the Liberty+. The Liberty+ were very heavy in my ears and eventually, made listening to them for long periods of time difficult. The Neo are incredibly light, where you forget they're in your ear. If I had one area where I preferred the Liberty+ it would be with the gripfit jackets on the earbud. The Neo only have small sleeves and not jackets that fit over the entire earbud. I don't think that sacrificing the whole jacket saves much in cost, but it definitely makes the Neo feel and look a bit cheaper. Compared to the AirPods, the Neo stack up well in my opinion. The AirPods have Apple's famous glossy plastic, which has always felt premium to me. The Neo are no slouch in this category and still manage to give off a feeling of premium quality. I never felt during my use that I was using some kind of knock-off quality product. Certainly the fit and finish were on point. This is the area where the Neo surprised me. I honestly could not tell a difference between the $150 Liberty+ and the $65 Liberty Neo. They have closed the gap in sound quality at this price point and seemingly made smart concessions in other areas so that the sacrifices were not made in audio quality. The bass is punchy and full, the mids are present, and the highs are not screechy nor drowned out by bass as is the case with truly-wireless competitors. 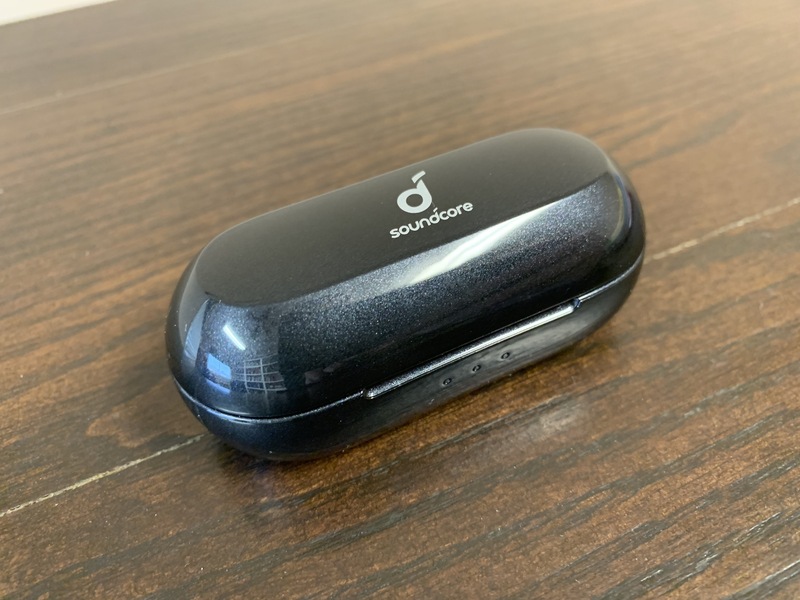 I found myself wanting to listen to the Neo over my AirPods, Soundcore Vortex and other devices at my finger tips. Anyone who is buying the Neo should feel good about this purchase from a sound quality standpoint. You are NOT going to find better sound from a truly-wireless earbud at this price-point, PERIOD. Compared to the AirPods, these things blow them out of the water. Unless you're deeply entrenched in the Apple Ecosystem, get these instead! Pairing was simple and efficient like it is in 2019. The charging case came with ~50% battery and lasted the reported hours on the packaging. After charging one time, I even found myself getting more than the reported 12 hours of additional play time. There simply nothing better than pulling out earbuds from a charging case with 100% battery. This is something that we may eventually take for granted when everyone is walking around with truly-wireless earbuds, but it still warms my heart! I used these in the gym and they got the job done for sure! I wish that the Neo would have something better than IPx5, but for the price, an IP rating at all is a positive! During hard springing and jumping around, I never felt the Neo slip at all, they snugly fit in my ears during the entire exercise. There really isn't much more to say about these earbuds. 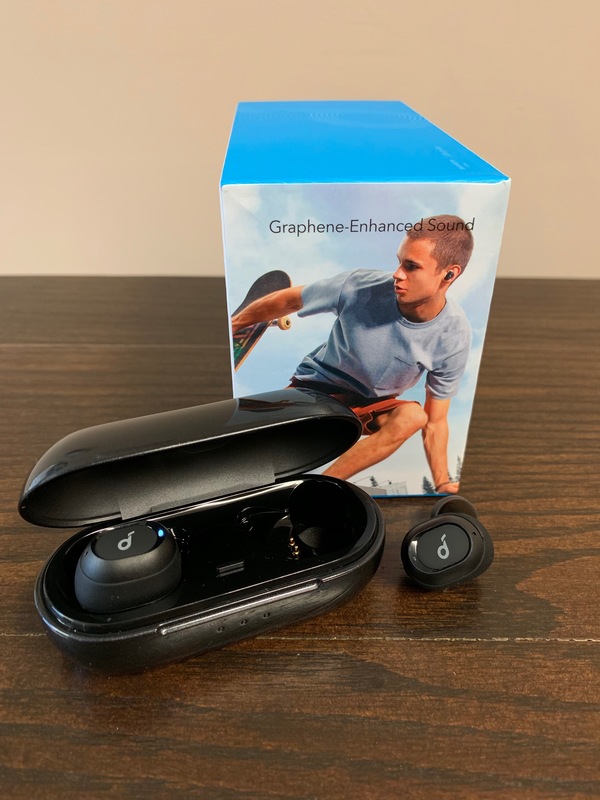 They work, they are perhaps the best bang for your buck truly-wireless earbuds on the market. they give you all of the necessary features of a more expensive pair of earbuds without the frills. 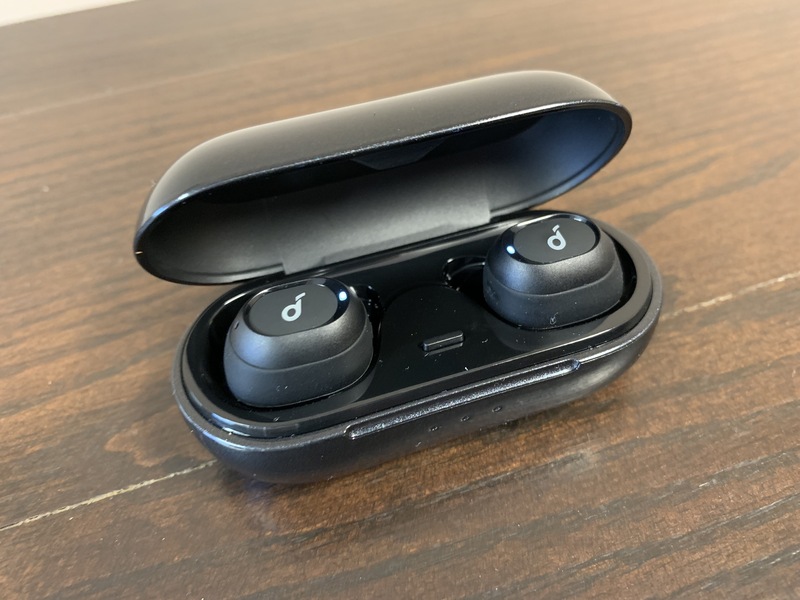 This is perhaps the BEST entry level product for someone who has never owned a pair of truly-wireless earbuds. Skip AirPods and get you a pair of Liberty Neo... Or three.